Hyperledger and the Enterprise Ethereum Alliance are teaming up to promote blockchain technology to companies and to collaborate on development efforts. The Enterprise Ethereum Alliance (EEA), a blockchain standards organization and Hyperledger, an open source collaborative under the auspices of The Linux Foundation, today announced they have joined each other's groups. The two groups said the joint associate membership will lead to an open-source, standards-based, cross-platform collaboration that can accelerate adoption of the distributed ledger technology for business. The EEA and Hyperledger missions are not only similar but compatible, according to Ron Resnick, executive director of the EEA. The two organizations have already "quietly" been working together to adopt aspects of each other's platforms. "At Hyperledger, we're very focused at building communities that build a set of software products and many of those touch on and implement Ethereum-releated standards, and the EEA is focused on driving a community of organizations around a common set of standards and then certifying applications against those standards," Resnick said. "And so very much in the same way that other technology movements have had open-source and open standards organizations working closely together to advance the adoption of technologies like the Web," Resnick continued, "it's important to send the message to the public that we're working together in the same way." While best known as the foundational technology behind bitcoin and other cryptocurrencies, blockchain can be thought of as a database built on a distributed, peer-to-peer topology where data can be stored globally on thousands of servers - and anyone on the network can see everyone else's entries in real-time. Therefore, it's virtually impossible for one entity to gain control of or game the network because other users would become immediately aware of the attempt. Hyperledger and the EEA will have 600- to 700-member companies throughout the world, according to Resnick. As members of each other's organizations, both will be able to collaborate across a variety of special interest groups, working groups and conferences globally, as well as connect developers in both communities, of which there are thousands, the EEA said. EEA community members working on specifications and standards can turn to Hyperledger to collaborate on software implementations of those standards, Resnick explained. As a standards body, the EEA is like the WiFi Alliance or the Open Mobile Alliance, which do not write code but simply promote the use and understanding of a technology. Like other standards organizations, the EEA also conducts certification testing for Ethereum platforms to ensure they conform to a specification. Conversely, Hyperledger is a collaborative cross-industry effort created to advance blockchain technology through development tools. Last year, Hyperledger released its first development tool, Fabric 1.0, which can be used by businesses to build distributed networks and add a business automation layer known as smart contracts that execute pre-determined rules. 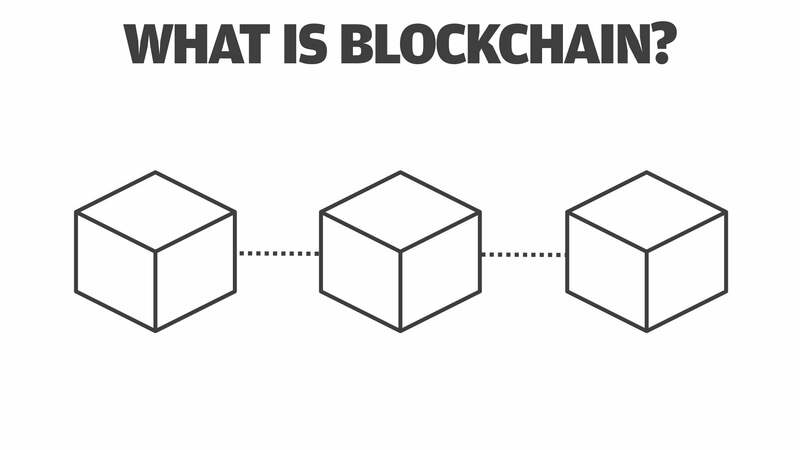 Earlier this year, Hyperledger released its second tool, Sawtooth 1.0, a modular framework also for building, deploying and running business blockchains. Hyperledger Sawtooth added support for the EVM as a transaction processor, bringing smart contracts developed for Ethereum over to Sawtooth-based networks. That effort, dubbed "Seth," is now in active use; developers anticipate submitting it for conformance testing to the EEA Spec 1.0 as soon as possible. Likewise, support for the EVM is now available in Hyperledger Fabric. "We fully inherited the Linux Foundation's template for how you pull together companies around a common mission. Two-and-a-half years ago, it was to research and develop and eventually ship enterprise software that implements distributed ledger technology and smart contracts - automation on top," Behlendorf said. "There's a lot of different pathways to get there. We've been a home for a number of different technologies to do it in different ways. And, one of those ways has certainly been through the use of Ethereum smart contracts." For example, any consumer can buy a mobile phone, then buy a SIM card and know it's going to work on that wireless operator's network. The reason it does is there's a standards organization like the EEA. While five to 10 vendors – from Huawei and Erickson, to Samsung and Nokia – all want to compete to build that central infrastructure. Without a communications specification, the carriers (AT&T, Verizon, etc...) would be stuck with one infrastructure vendor. "And they're not going to accept that. In the same way in our world, an enterprise doesn't want to have to accept just one vendor," Resnick said. "Our two organizations have similar objectives, such as broadening and strengthening the community around and the adoption of enterprise blockchain technologies. What we hope to get across to the public is that anyone who ever put a 'versus' between EEA and Hyperledger got it wrong; it's now conclusively "EEA and Hyperledger."